In every crisis situation, children are the greatest victims. Physically weak, they are often the first to succumb to hunger, disease, and dehydration. Innocent to the workings and failings of the world, they are unable to understand why there is danger, why there are people who want to hurt them, or why they must leave, perhaps quite suddenly, and abandon their schools, their friends, and their home. 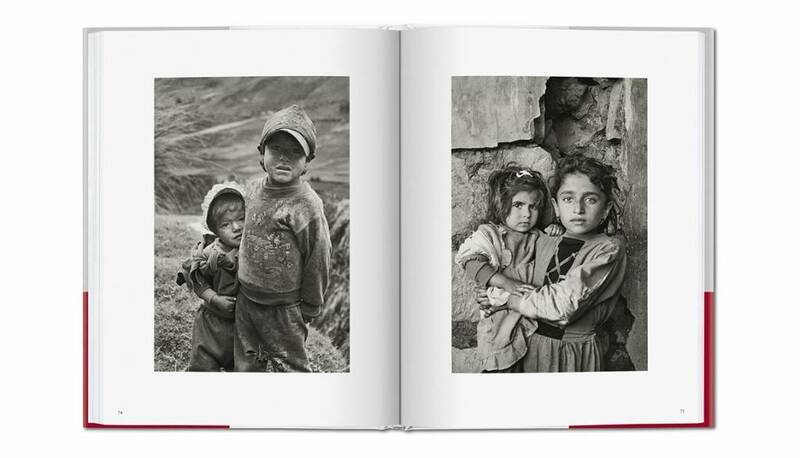 In this companion series to Exodus, Sebastião Salgado presents 90 portraits of the youngest exiles, migrants, and refugees. His subjects are from different countries, victims to different crises, but they are all on the move, and all under the age of 15. 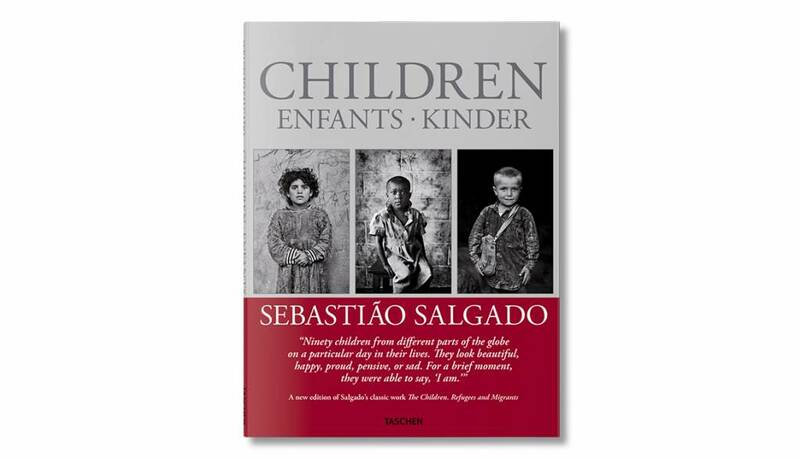 Through his extensive refugee project, what struck Salgado about these boys and girls was not only the implicit innocence in their suffering but also their radiant reserves of energy and enthusiasm, even in the most miserable of circumstances. From roadside refuges in Angola and Burundi to city slums in Brazil and sprawling camps in Lebanon and Iraq, the children remained children: they were quick to laugh as much as to cry, they played soccer, splashed in dirty water, got up to mischief with friends, and were typically ecstatic at the prospect of being photographed. 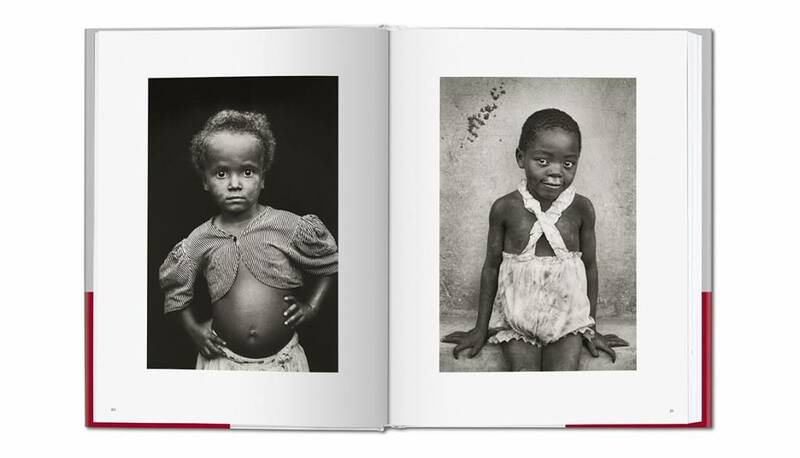 For Salgado, the exuberance presented a curious paradox. How can a smiling child represent circumstances of deprivation and despair? What he noticed, though, was that when he asked the children to line up, and took their portraits one by one, the group giddiness would fade. Face to face with his camera, each child would become much more serious. 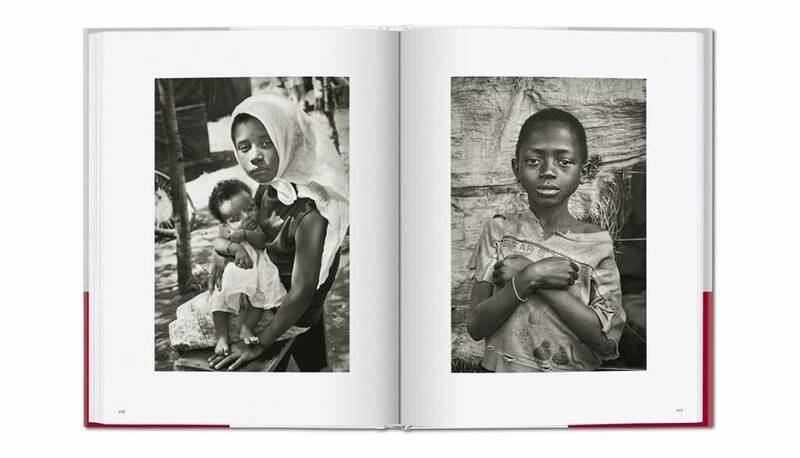 They looked into the lens with a sudden intensity, as if abruptly taking stock of themselves and their situation. 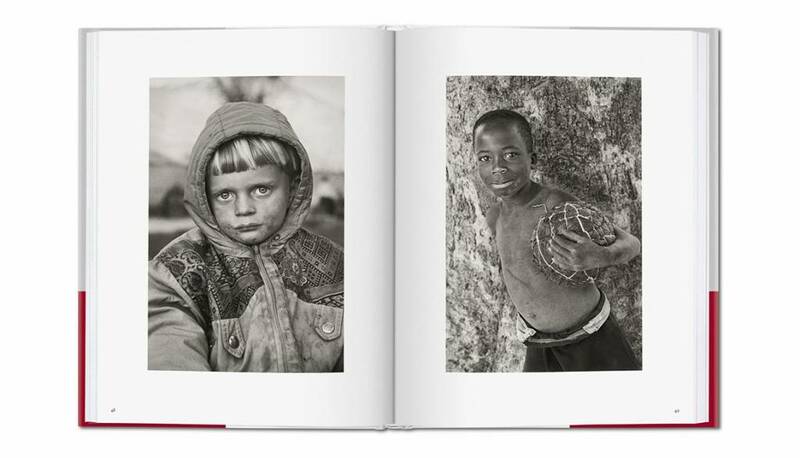 And in the expression of their eyes, or the nervous fidget of small hands, or the way frayed clothes hung off painfully thin frames, Salgado found he had a refugee portfolio that deserved a forum of its own. The photographs do not try to make a statement about their subjects’ feelings, or to spell out the particulars of their health, educational, and housing deficits. Rather, the collection allows 90 children to look out at the viewer with all the candor of youth and all the uncertainty of their future. Beautiful, proud, pensive, and sad, they stand before the camera for a moment in their lives, but ask questions that haunt for years to come. Will they remain in exile? Will they always know an enemy? Will they grow up to forgive or seek revenge? Will they grow up at all?